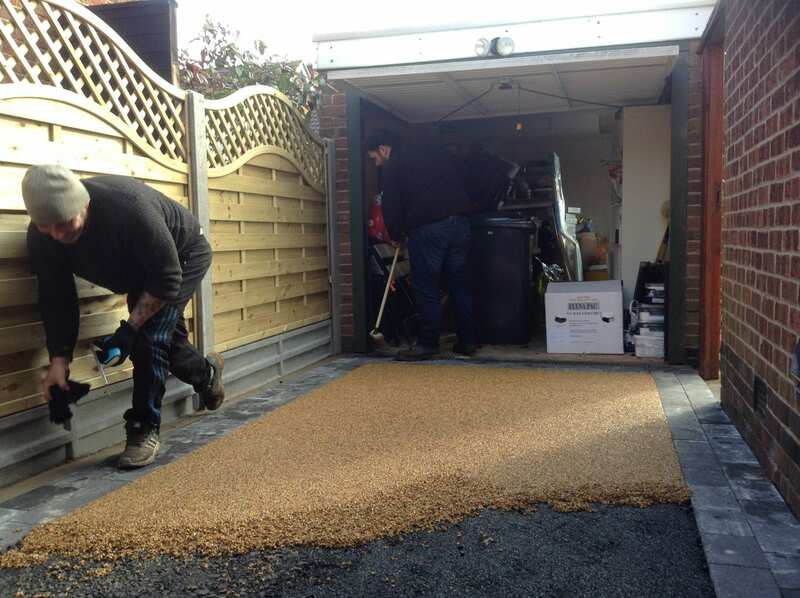 Oakleigh Driveways are expert installers of resin driveways in Derby and surrounding areas. 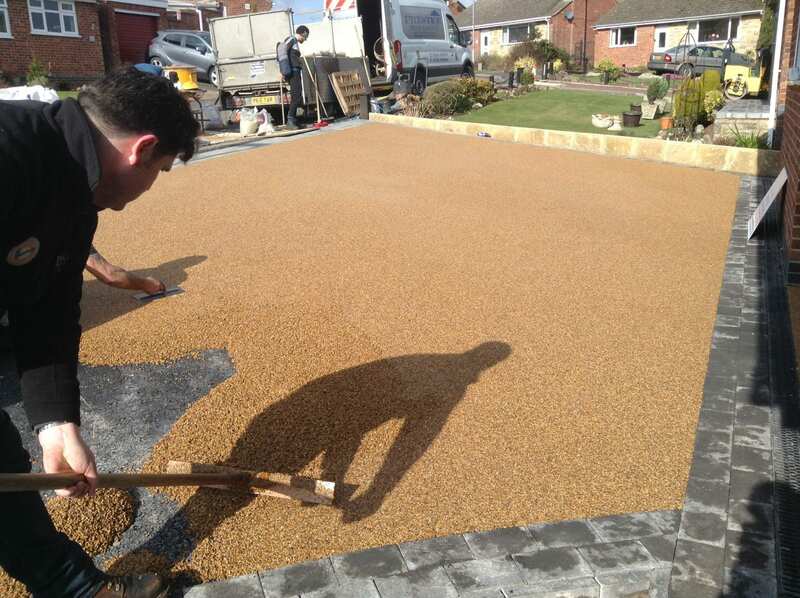 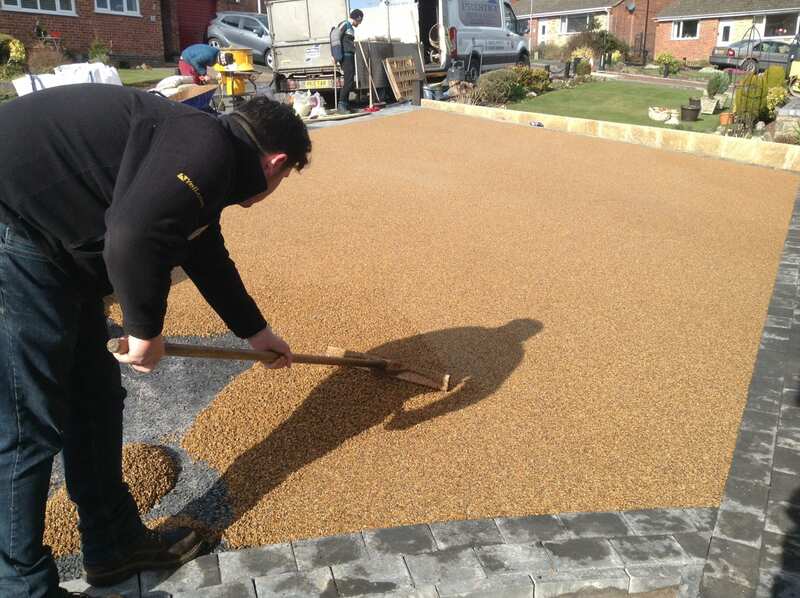 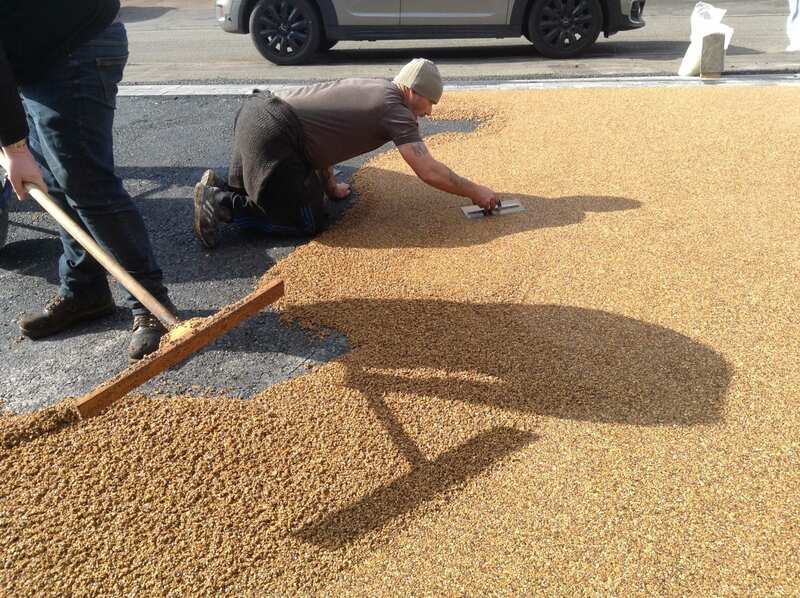 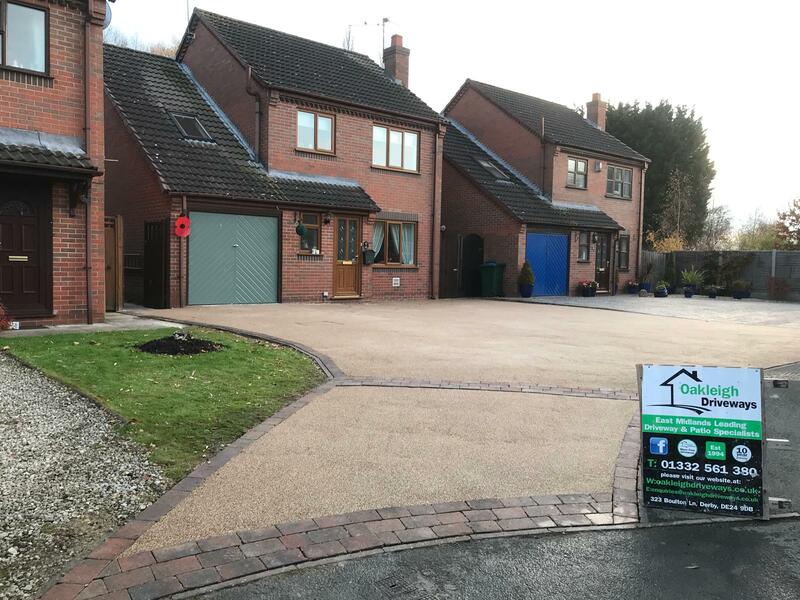 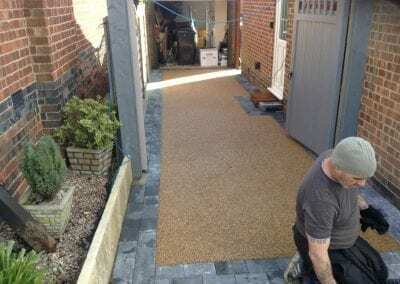 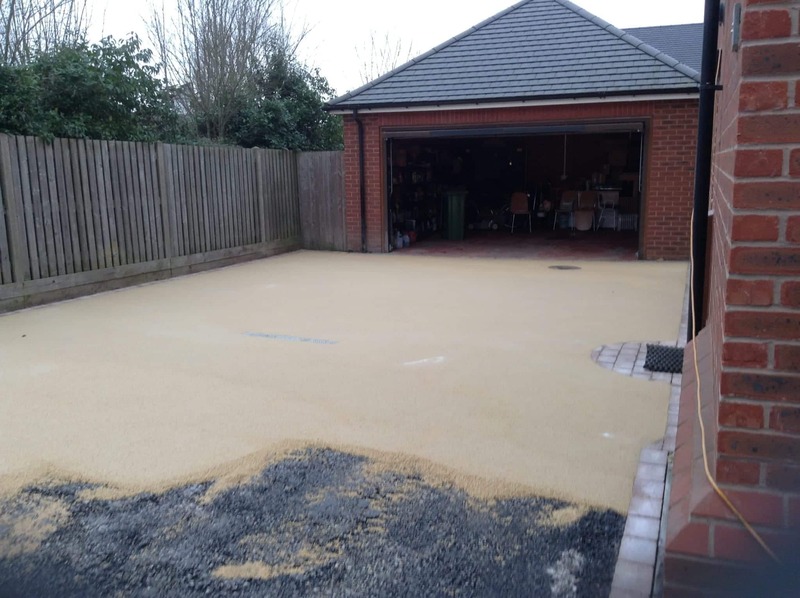 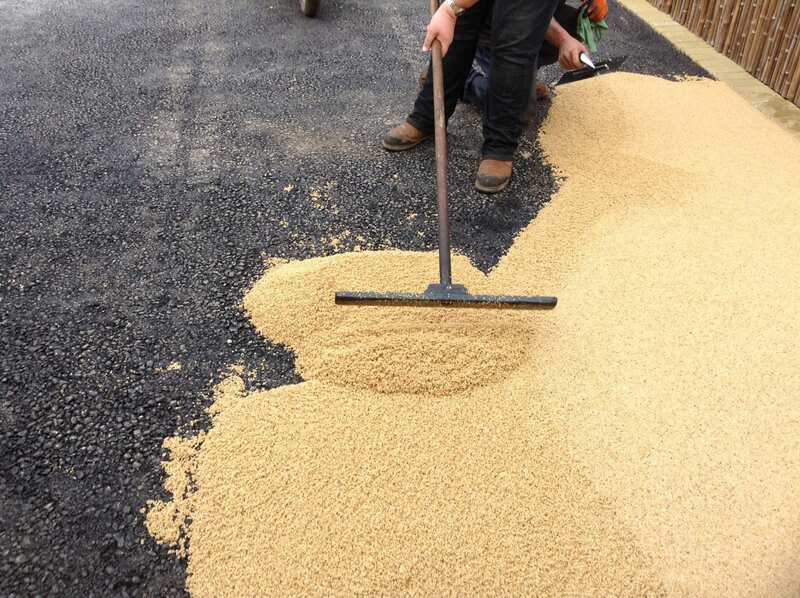 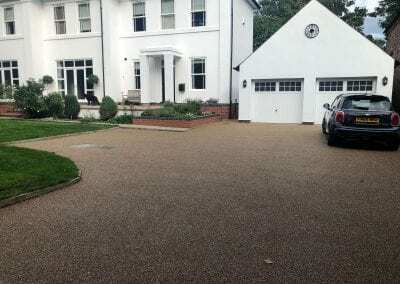 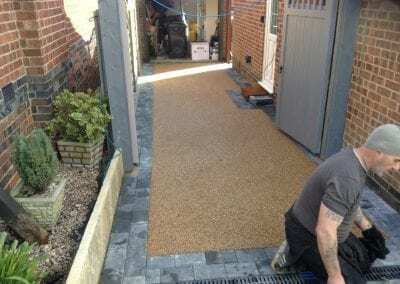 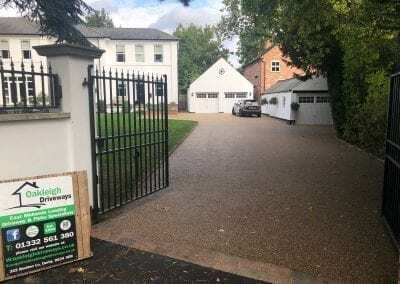 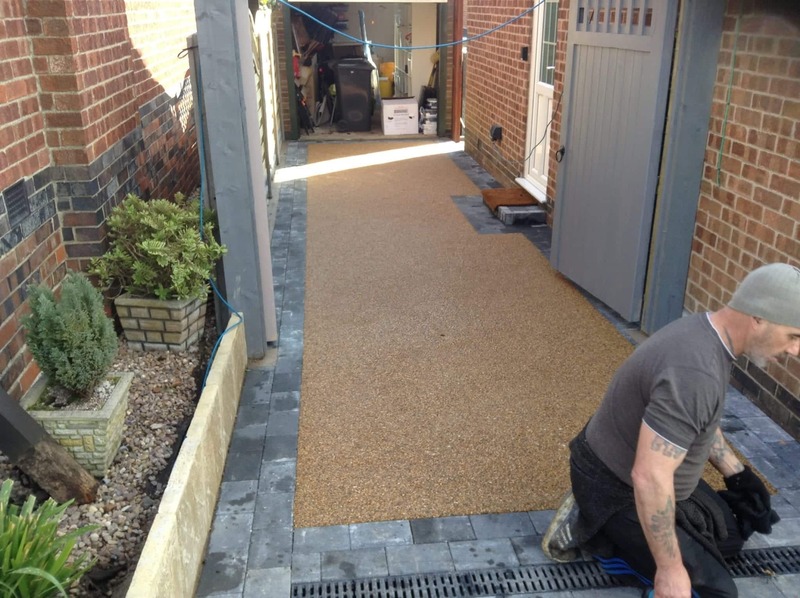 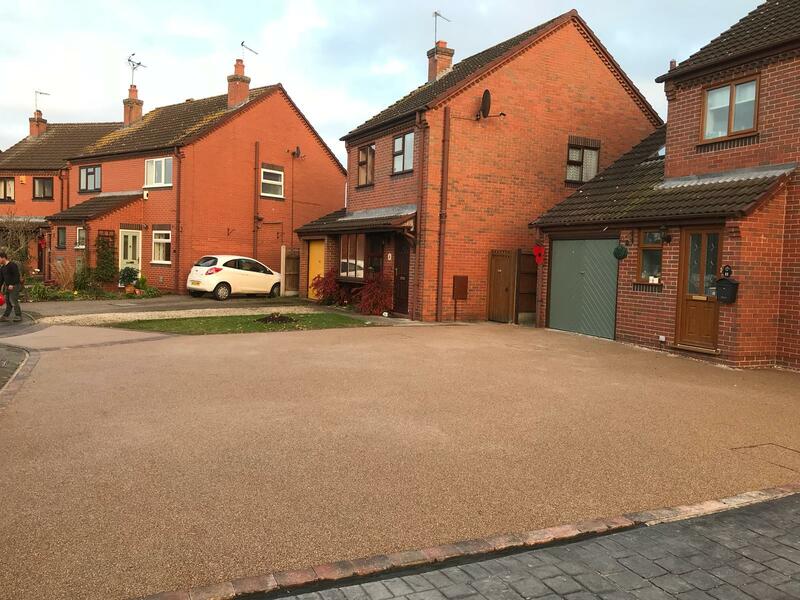 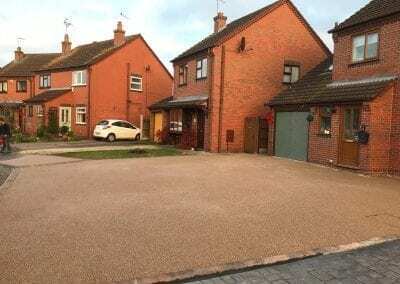 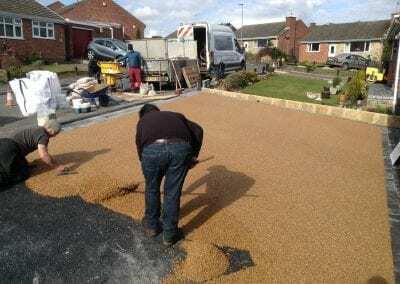 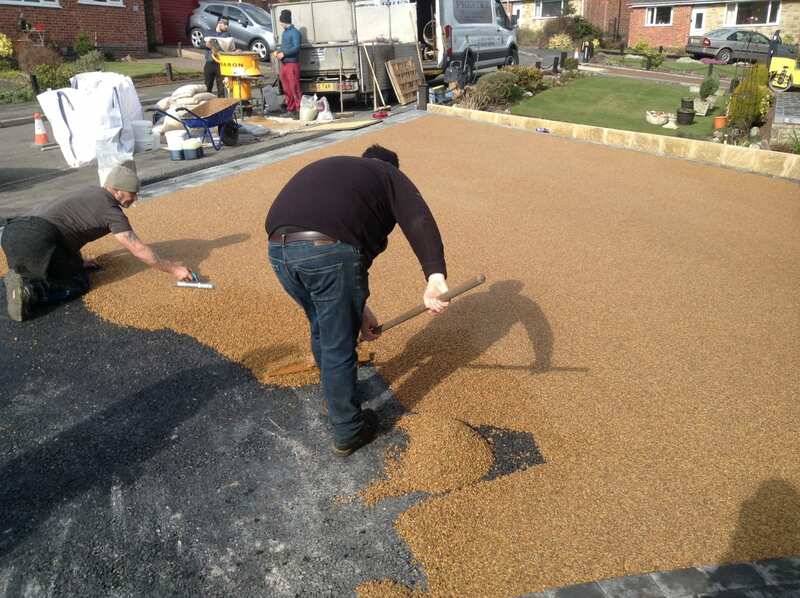 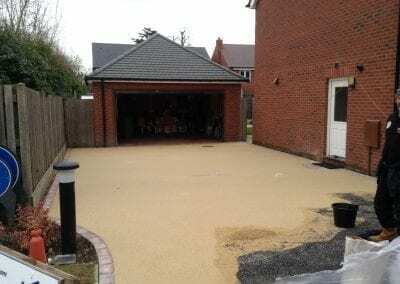 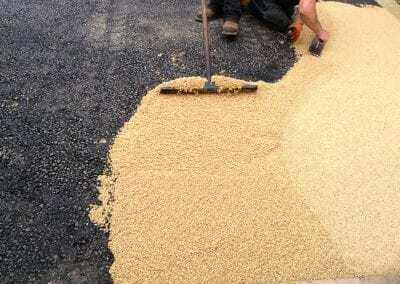 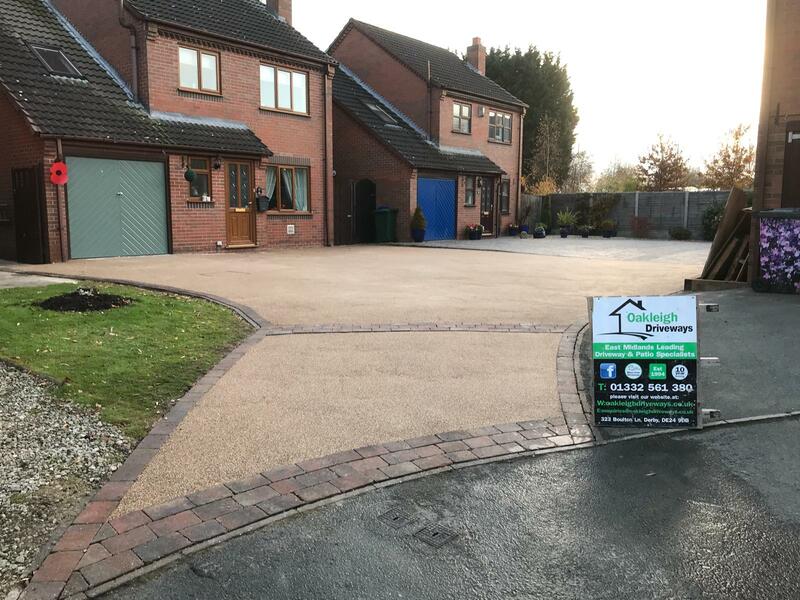 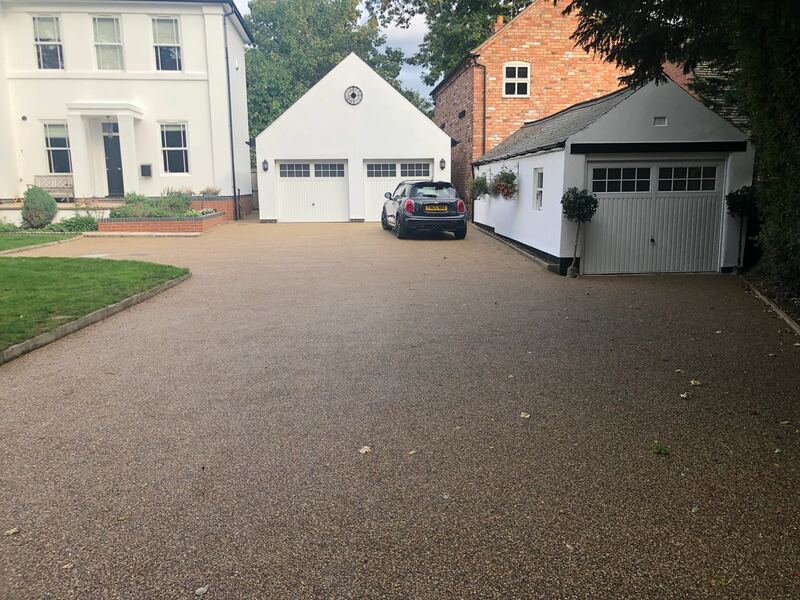 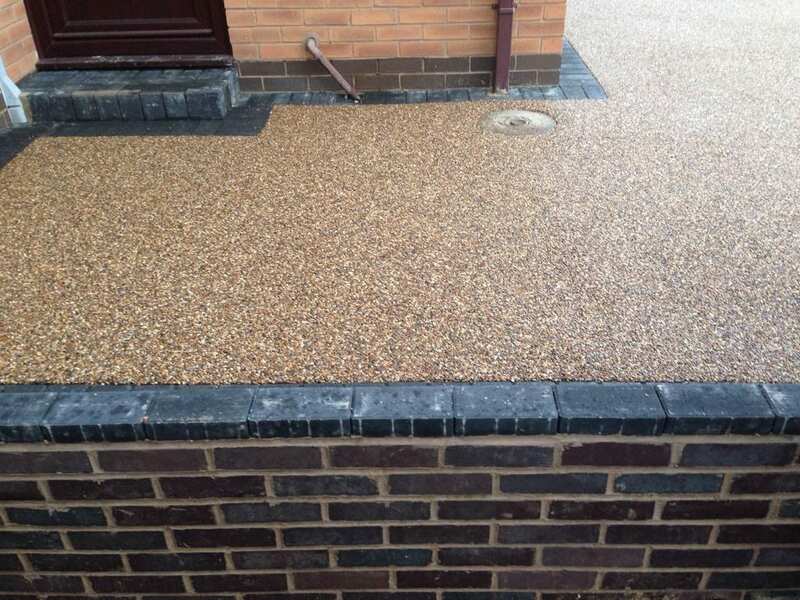 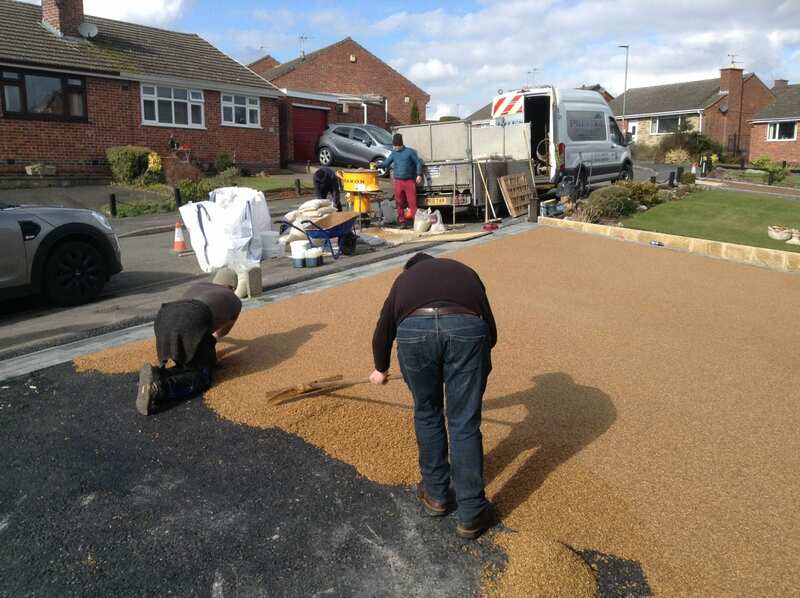 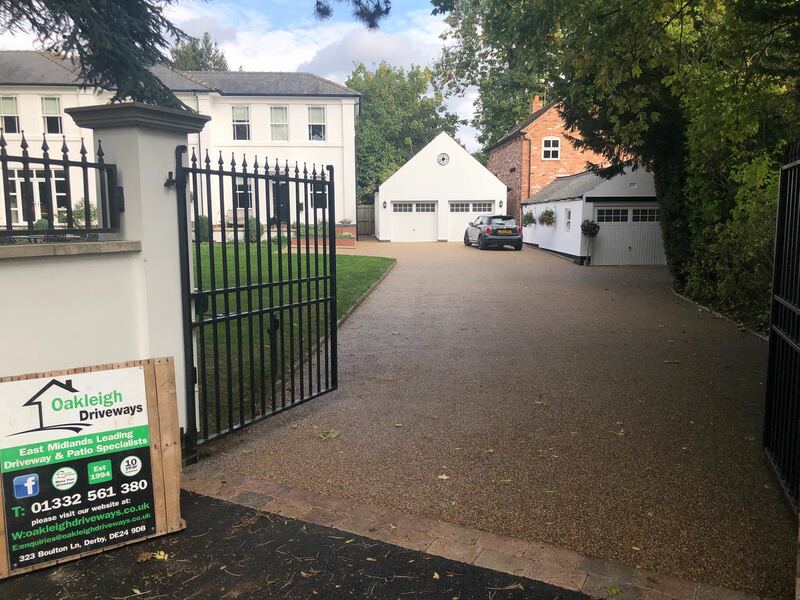 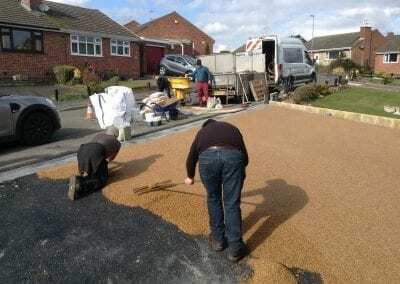 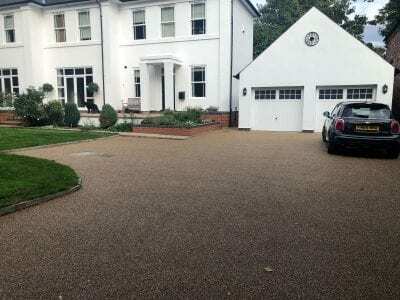 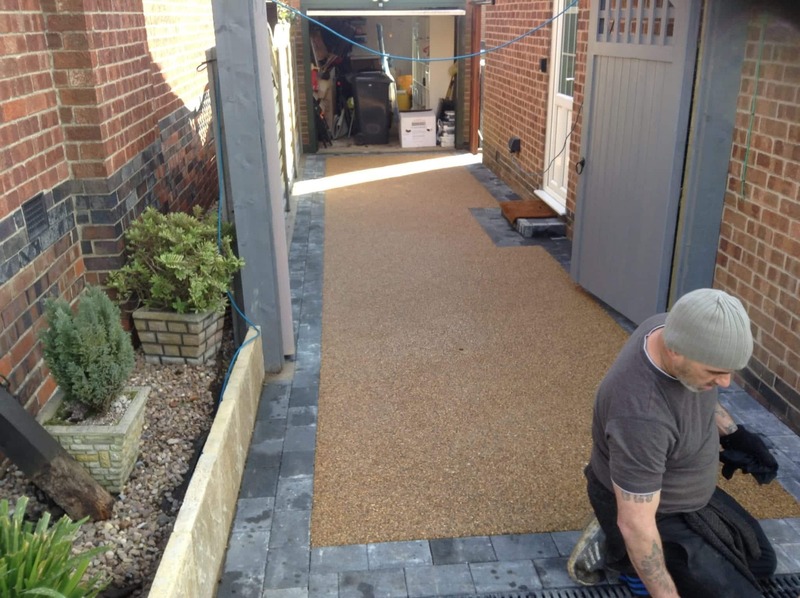 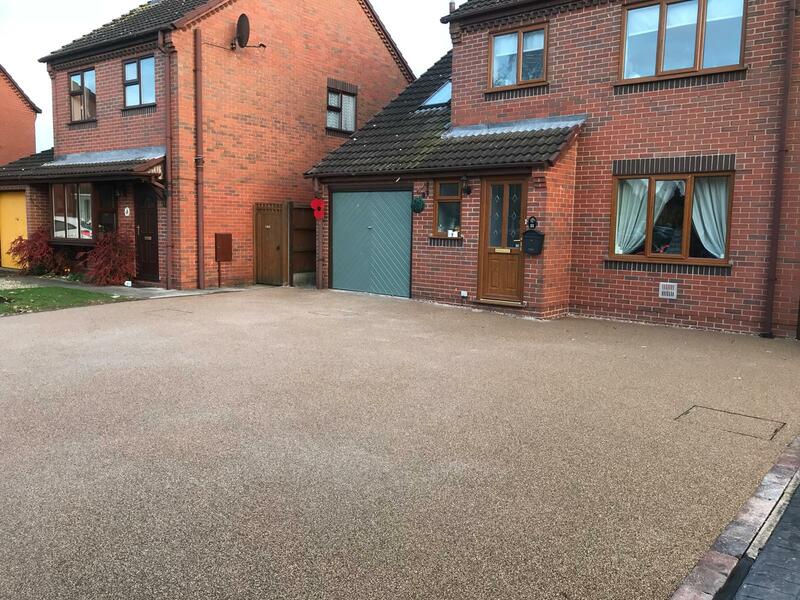 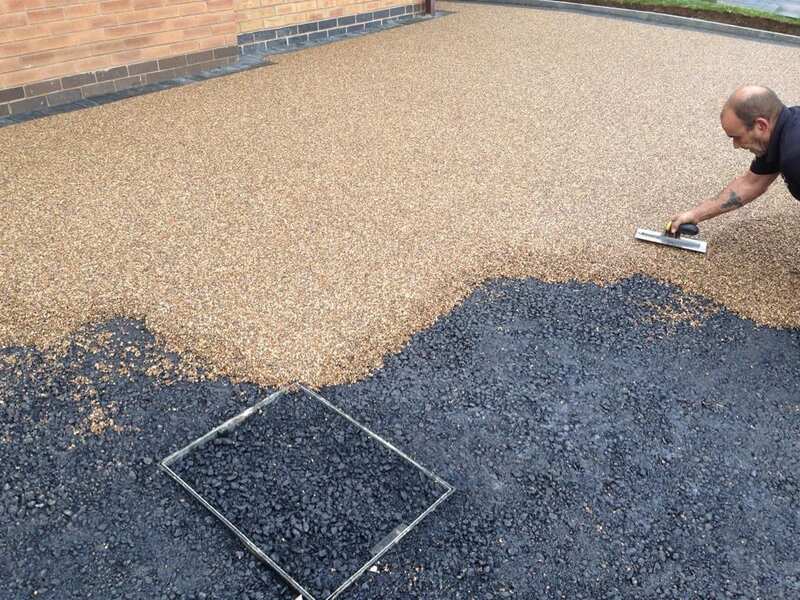 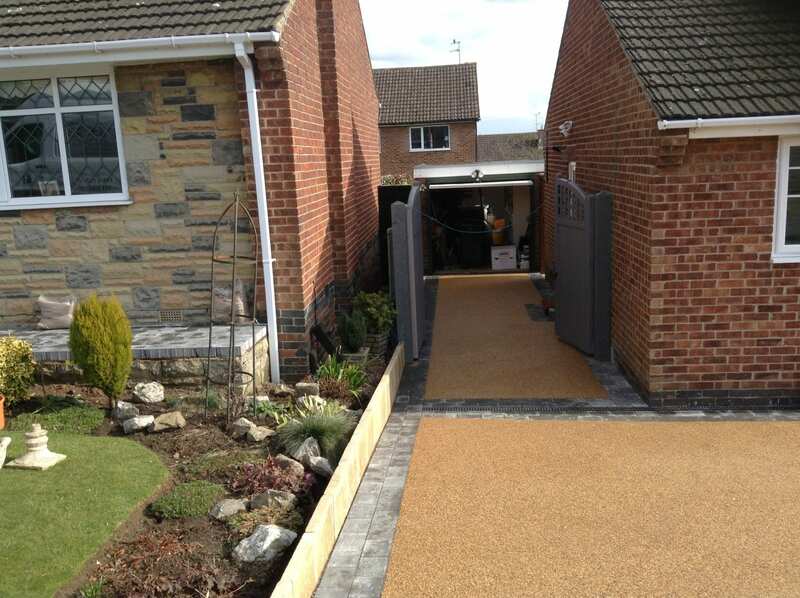 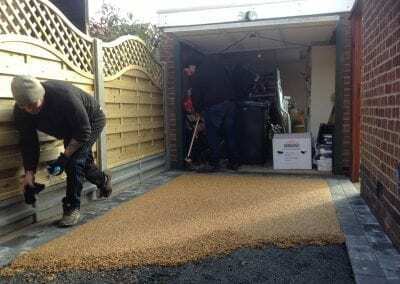 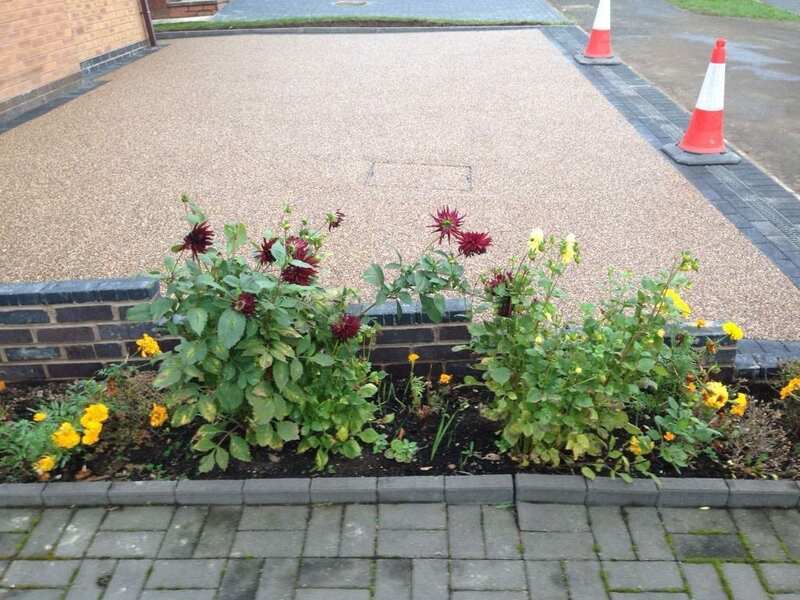 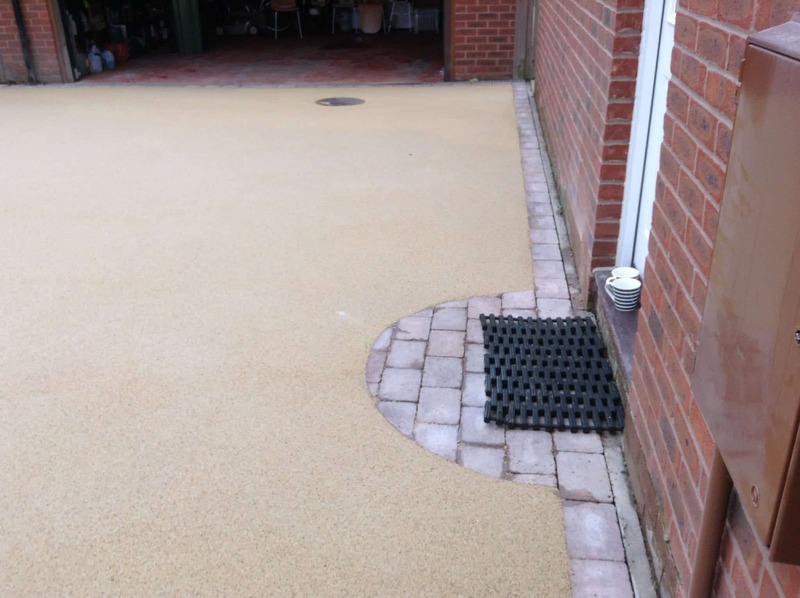 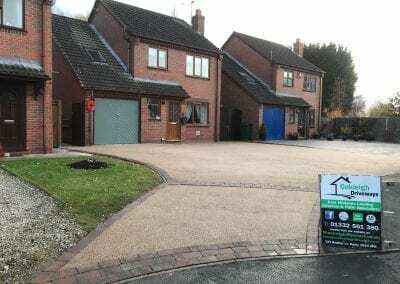 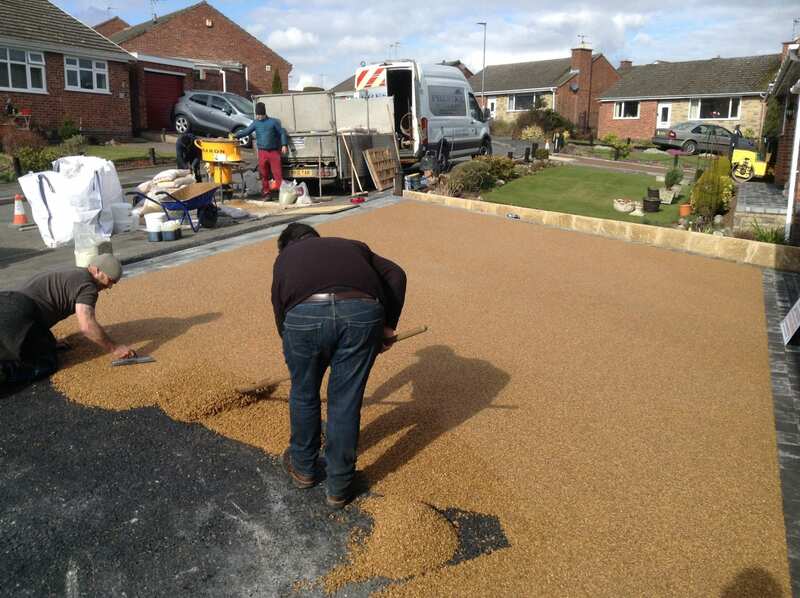 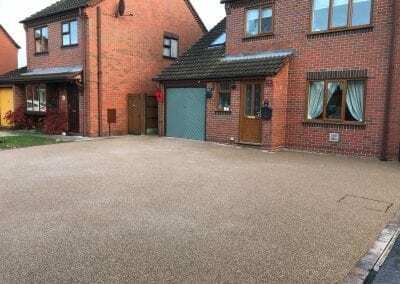 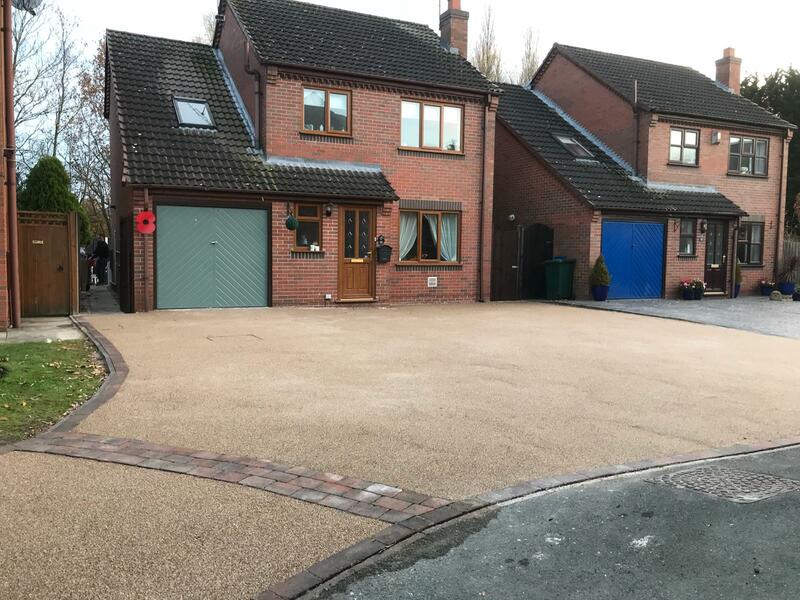 Oakleigh Driveways specialise in the installation of resin bound driveways in Derby. 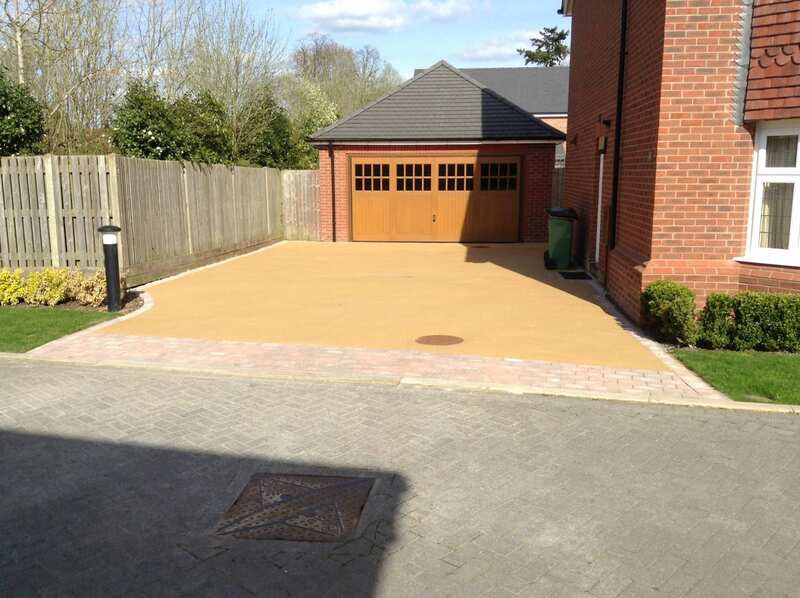 Our resin drives are available in a range of colours and styles. 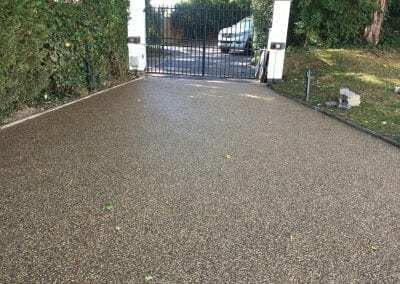 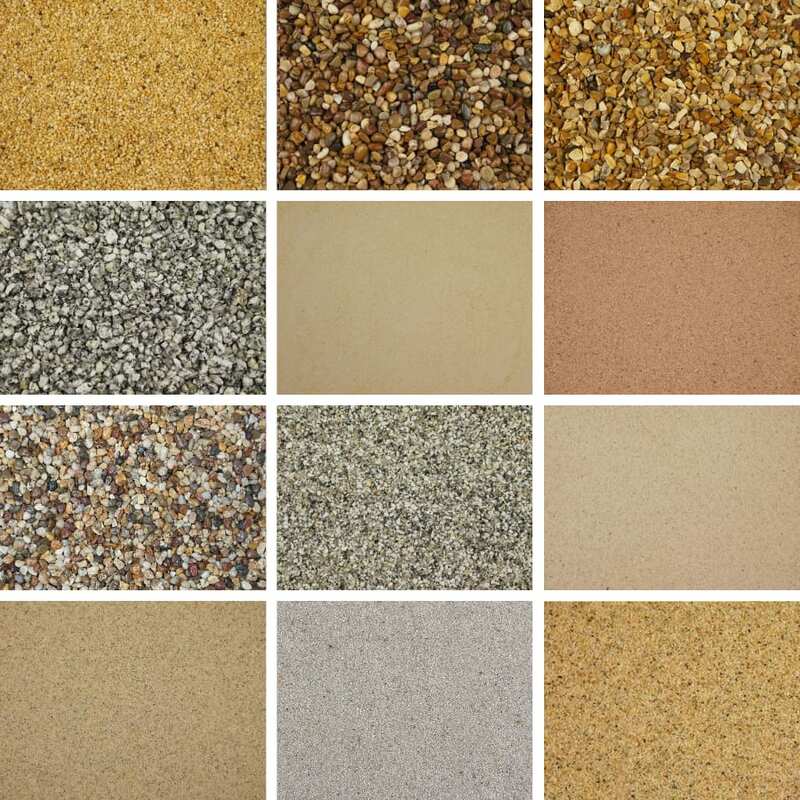 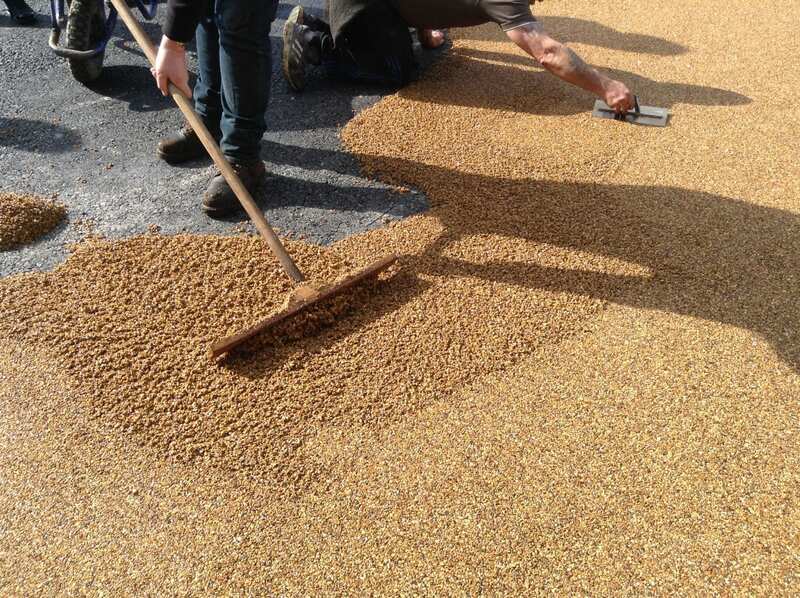 Resin is the perfect solution if you want the look and style of gravel without the hassle and ongoing maintenance. 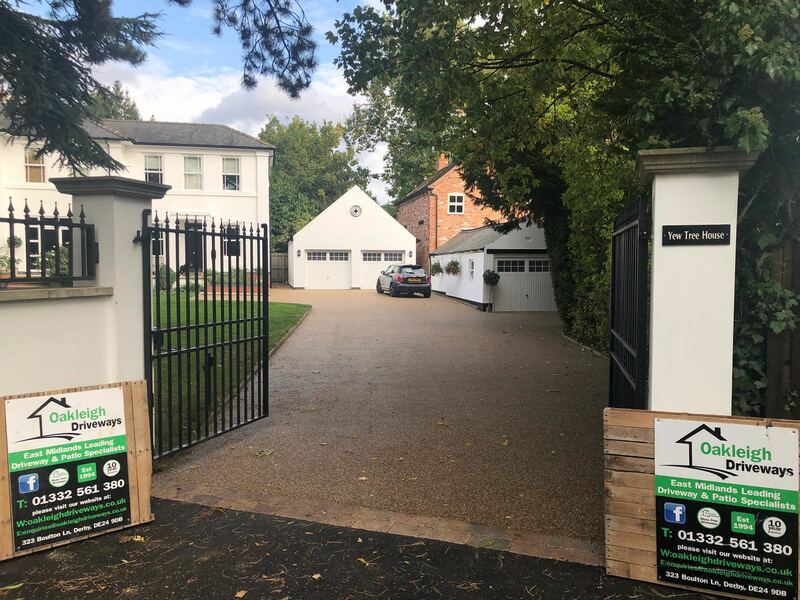 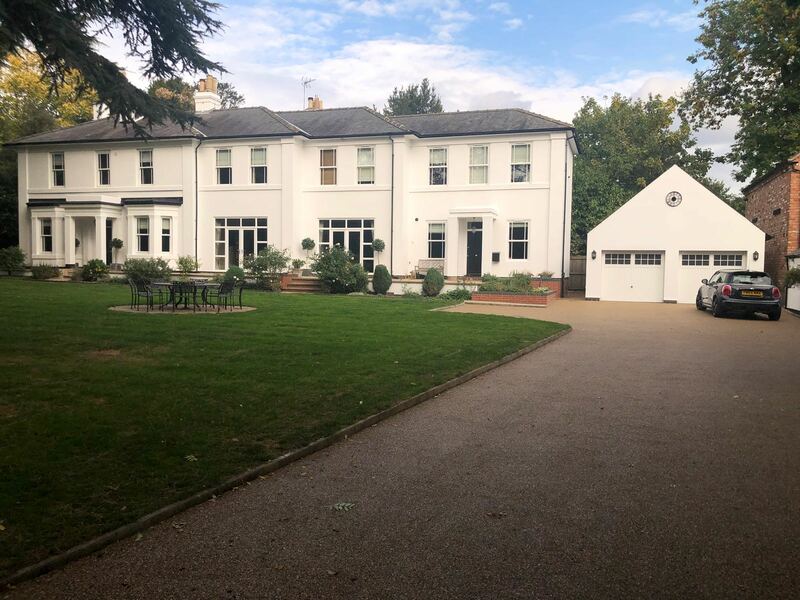 Why not get in touch today and find out how one of our resin driveways can completely transform the frontage of your property. 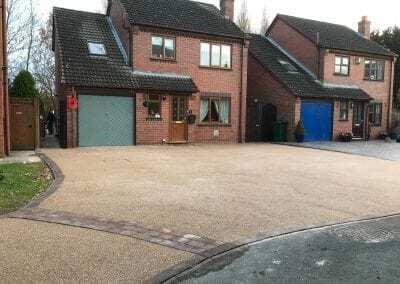 Resin driveways are designed to last. Using the latest technology, the materials are bound to the surface meaning you no longer have to put up with tiny pieces of gravel being scattered around and trodden through the house. 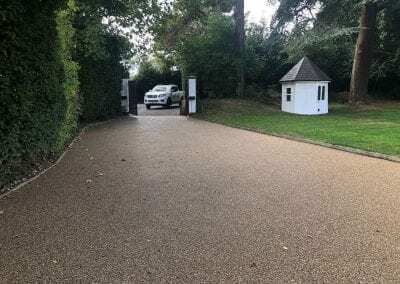 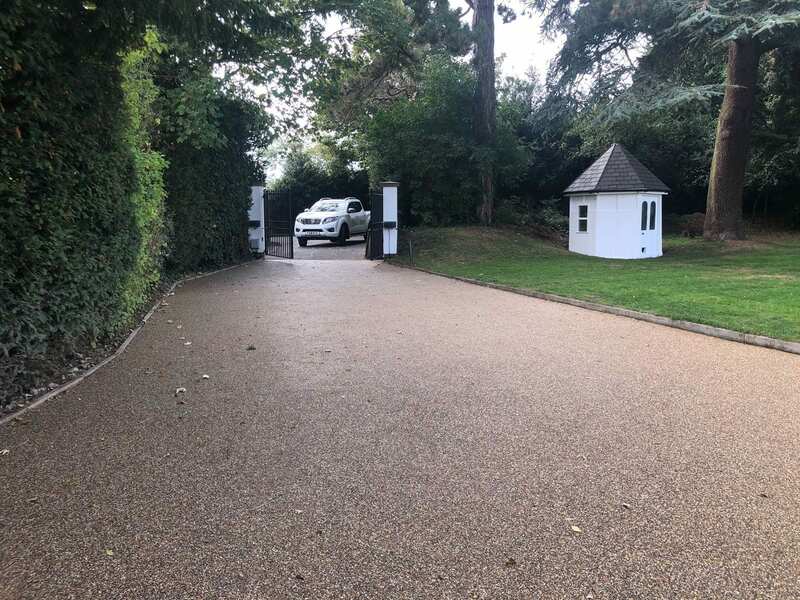 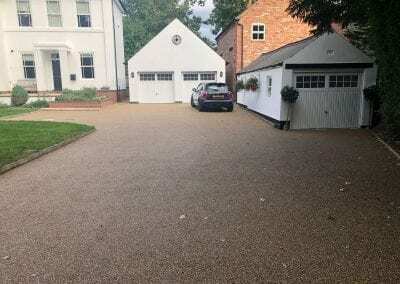 Resin drives look stylish but are hard wearing and have excellent drainage – they have the kerb appeal of tarmac with the drainage power of gravel. 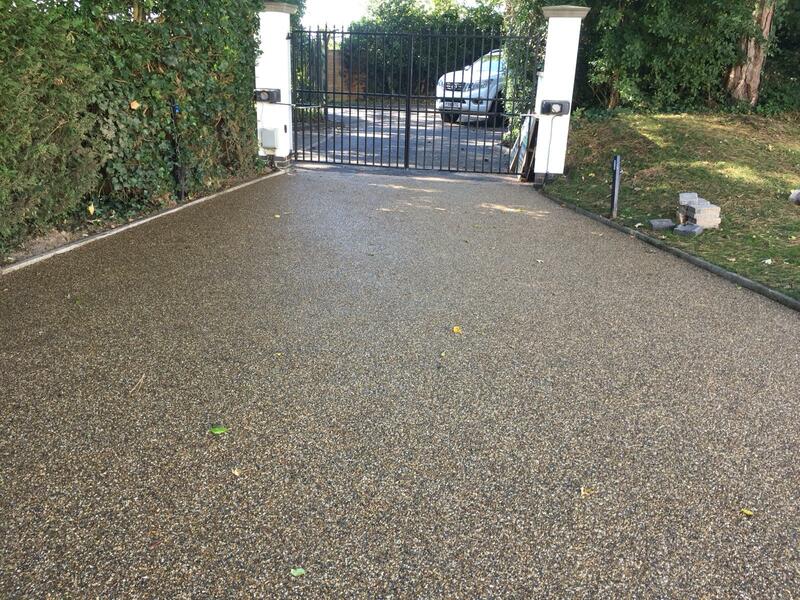 Our resin driveways are premium quality and although they look extremely expensive they are surprisingly affordable. 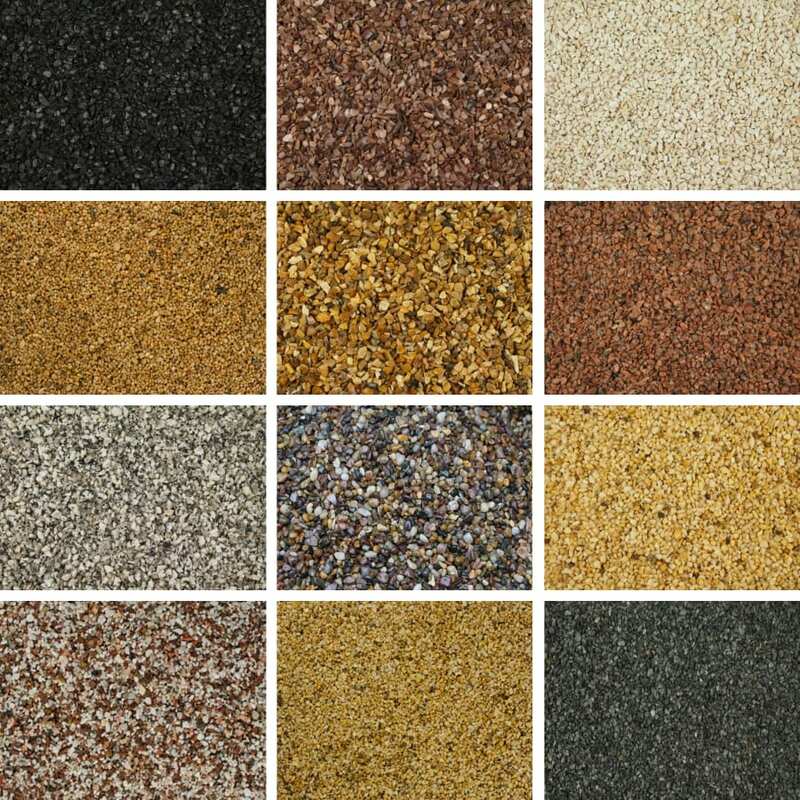 Our Selection Of Resin Colours.